Are you looking to improve your home’s curb appeal? 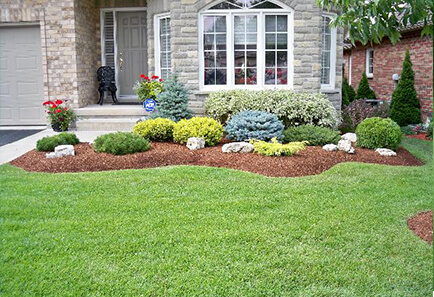 Maintaining your lawn is one of the best ways to enhance the overall look of your property. A lawn that isn’t managed could have branches sticking out, dead grass, and can leave your home being “that” home on the block. Southern Style Lawncare has been in the business for several years and has gained the reputation for providing the #1 lawn care in Terrell, TX. Get in touch today to see what all the buzz is about! Here at Southern Style Lawncare, we have a team of skilled professionals that are ready to help you get started on your lawn. 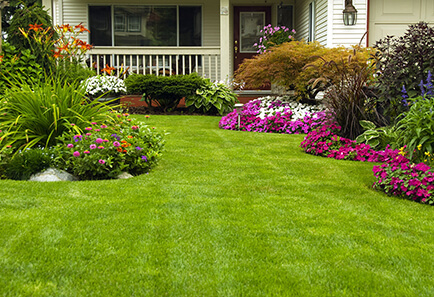 Upkeeping your lawn care in Terrell, TX can be very beneficial. Our team has developed a few suggestions on what they can do to make your home stand out. Southern Style Lawncare’s team has studied the different types of trees, grass, and trimming tactics, so you don’t have to. 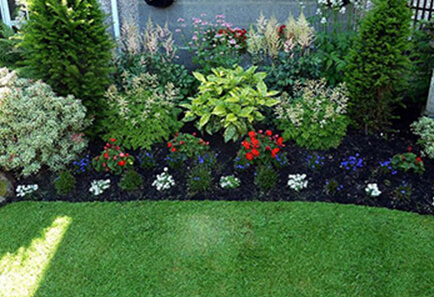 Our team of highly skilled professionals takes the time to individually evaluate every lawn. We give it the full attention it needs to get it back healthy and looking good. We are dedicated to providing you the best quality results and superior customer service. Let us show you why our work speaks for itself. Give the #1 rated lawn care in Terrell, TX a call today help you get started on trimming those beautiful trees. We take pride in guiding you through the process and answering any questions you may have along the way. 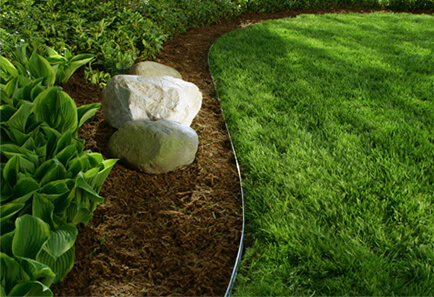 Southern Style Lawncare has the ability to adapt to your requirements unique space, and budget. We work hard to deliver amazing lawns for your needs. Settle for nothing but the best when it comes to your home!